Just a month after the untimely death of Anton Yelchin, filmmaker J.J. Abrams has indicated that he will retire the late actor’s role in the “Star Trek” reboot series. Abrams, who directed the first two films in the series and has stayed on as a producer, told the Toronto Sun that the role of Pavel Chekov will not be re-cast. Yelchin died June 19 in a freak accident involving his Jeep Grand Cherokee, which was presumed to be defective following a recall by Fiat Chrysler less than two months prior. 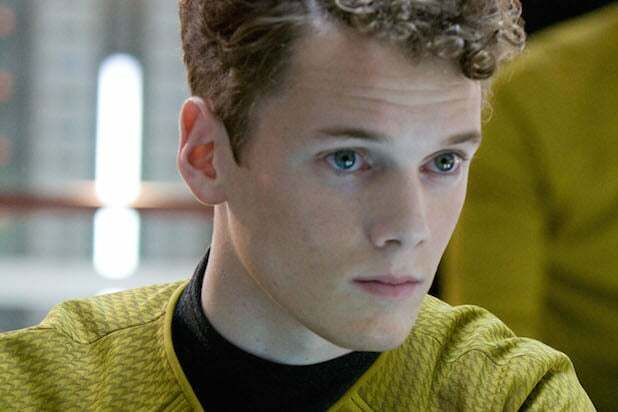 The 27-year-old actor who was born in Leningrad played the Russian-accented Chekov in all three “Star Trek” reboots, including “Beyond,” which opens this weekend. Abrams said everyone involved in the production knew going into this movie it would be something of a heartbreak because of the death last year of Leonard Nimoy, who originated the role of Spock in the 1960s television series and reprised his role in the 2009 film. “We had no idea just how devastating events would become,” he added. Paramount Pictures, Skydance and Bad Robot are all systems go on a fourth “Star Trek” film, announced Monday. The movie will star Chris Pine and Chris Hemsworth — who plays Captain Kirk’s father. Other regulars including Zachary Quinto, Zoe Saldana, Karl Urban, John Cho and Simon Pegg are also expected to return.